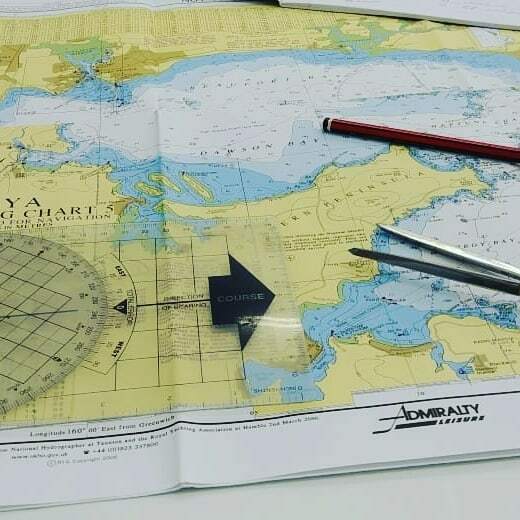 This is an advanced course in navigation and meteorology for candidates for the Coastal Skipper and RYA Yachtmaster Offshore Shorebased Certification. The syllabus makes some provision for the revision of subjects in the Day Skipper Course, but those who have not acquired the knowledge set out in the Day Skipper Course are unlikely to be able to assimilate all the subjects covered in this advanced course in the time available. The assumed level of knowledge before starting this course is the Day Skipper Shorebased Course.